I don’t know about you but I am ready for spring! It won’t be here for awhile yet in Connecticut and even longer if you live north of this latitude. 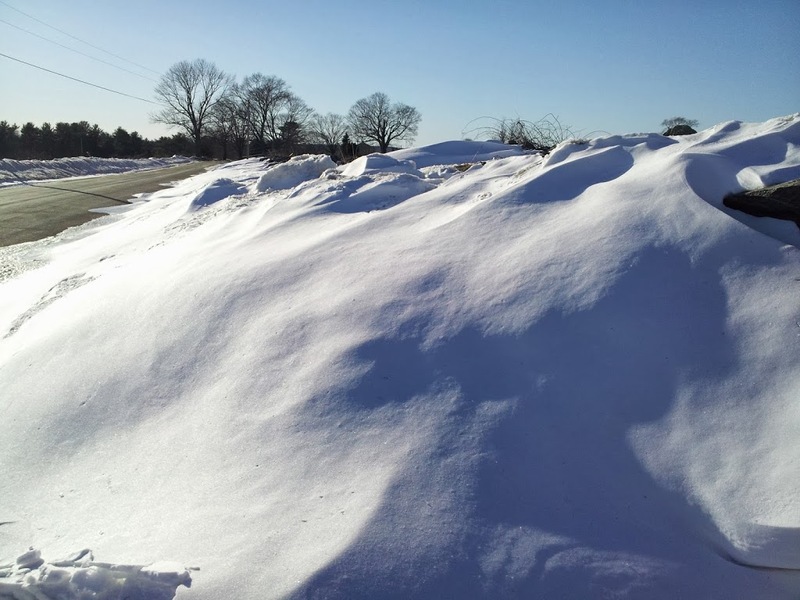 So I gathered some ideas for things to do when the North wind blows and the snow piles up and the little red line in the thermometer does a disappearing act. When was the last time you had Monopoly’s Boardwalk and Park Place loaded with hotels? What word in Scrabble made you laugh until you cried? How many rounds of Uno until you finally win a game? Seriously, how can a 4 year old consistently beat me at Candyland? Hot Chocolate and pop corn and this is a perfect winter day! That’s right, get out some paper and a pen and craft a letter to stay in touch with an old friend or family member. Tell them about recent news and then maybe reminisce about a shared time long ago. Dig out the address, put a stamp on it and make someone’s day. Is there an inner artist waiting to burst forth. Even if there is no hint of an artist you can have fun drawing. How about stick figure cartoons about some work oops. Got a funny family story that can be done in stick figures. Look at this online site of how to draw and try a couple of the images here: http://www.my-how-to-draw.com/ You could draw a super hero to rescue you from the cold! 1.) Cod by: Mark Kurlansky his work is a historical book and an environmental warning, but the writing is easy to read with a flow of a favorite mystery or novel. There is a Kids version too! This is the book to help the world, to better understand the effects of over fishing and the ramifications of that practice. 2.) 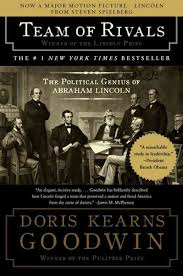 Lincoln; Team of Rivals By: Doris Kearns Goodwin here is a interview of the author about the book. http://youtu.be/WUWHRbXdIEM We need to know where we have been and the sacrifices made to keep our country in order to move forward. 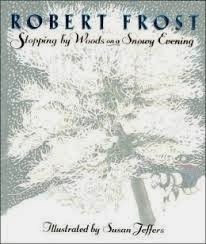 A must read book for the American spirit! 3.) Dancing Men by Sir Arthur Conan Doyle This is an oldie but a goodie. First our brains need a little mystery to work on, its like push ups for the brain. The take the wonderful code of the dancing men and have some fun creating family messages, challenge your co-workers, plan an event around the theme, or have a dinner party mystery. 4.) Gather the kids, grown ups to, never to old to read a story aloud together. May I recommend a classic, Secret Garden by: Frances Hodgson Burnett perfect to read about the coming spring!